Bright yellow daisy flowers throughout Summer above flat mats of fleshy succulent leaves, ht 5cm. 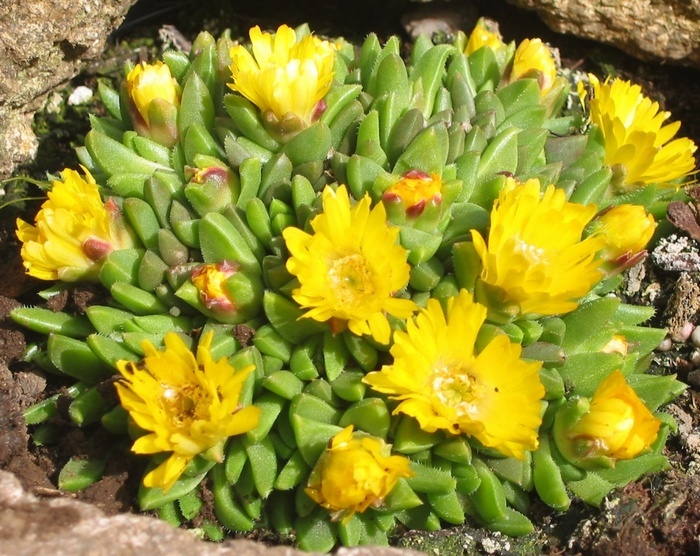 <br> A native of South Africa, this Delosperma has survived on our nursery with temperatures down to -10C but needs protection from winter wet. 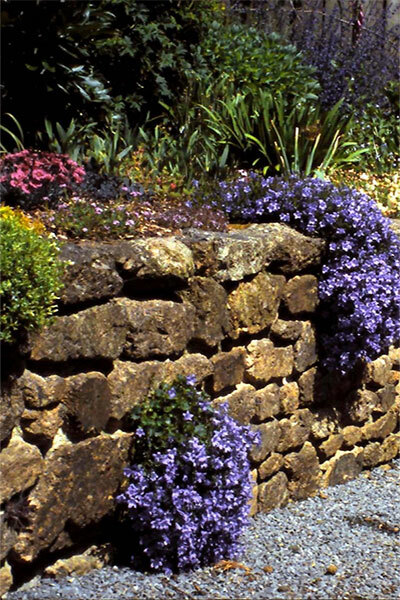 Ideal in seaside gardens and in hot, dry areas. Bright yellow daisy flowers throughout Summer above flat mats of fleshy succulent leaves, ht 5cm. A native of South Africa, this Delosperma has survived on our nursery with temperatures down to -10C but needs protection from winter wet. Ideal in seaside gardens and in hot, dry areas.